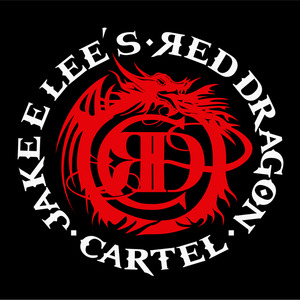 Official page for Jake E Lee's Red Dragon Cartel. It was Jake E. Lee. Band was on point!!!! Was anxious to hear the Patina songs live and they did not disappoint. Majority of the set was Patina. Great Show!